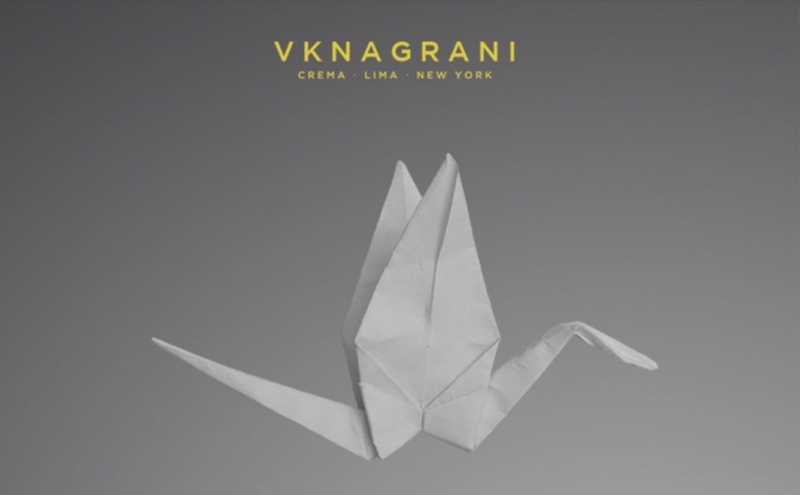 VKNagrani from almabranding on Vimeo. 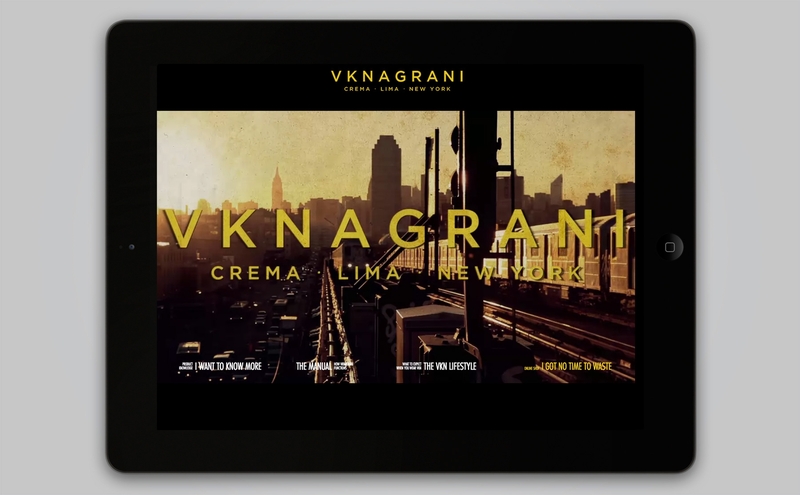 Our team was super excited to work on this new web for a very interesting Fashiont designer based in New York. 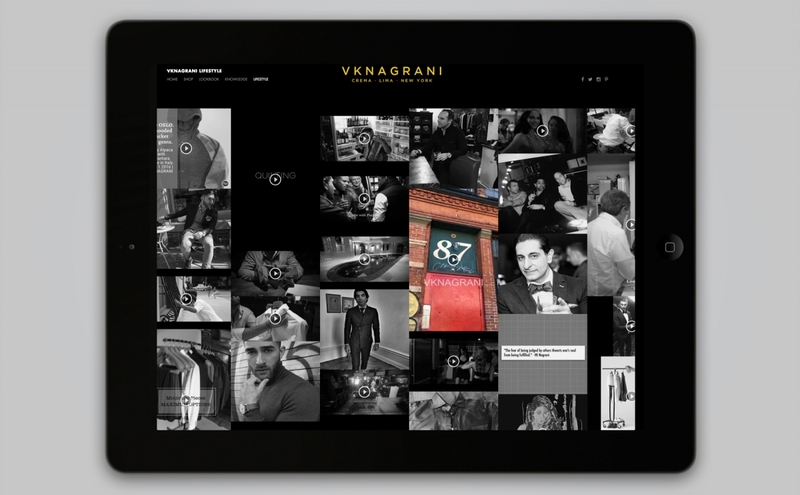 VK Nagrani is a - ¨wardrobe engeneered for the gentleman who calls the world home ¨ - For sure they don't stick to conventional representation just as we don't.